The Elegance series motto is: “beauty in a powerful way” – a combination of an efficient and technologically advanced interior with an attractive and stylish look. 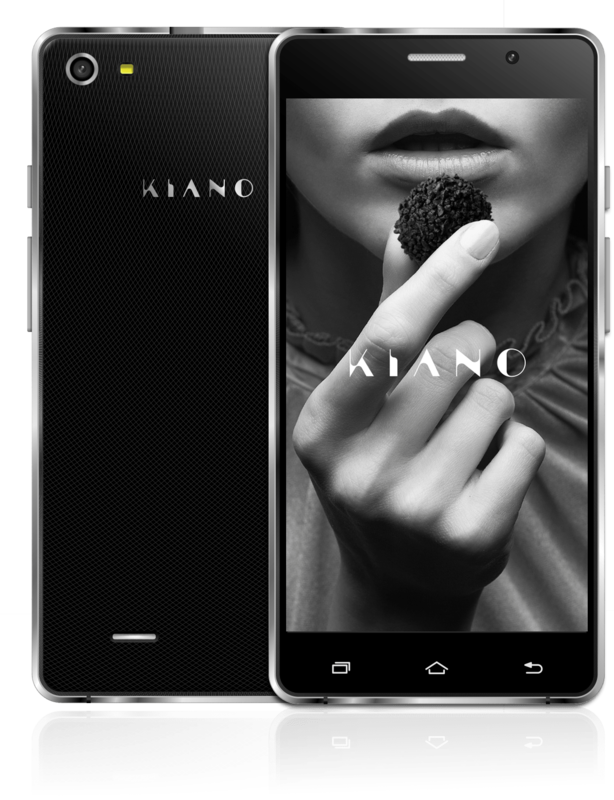 This is our Kiano Elegance 5.0 Lite smartphone, designed especially for you. Inside a reinforced, polished aluminium frame, there is a state-of-the-art, MT 6580M Quad Core processor (1.3 GHz), supported by 512 MB of RAM memory. Dual SIM technology allows to seize the potential of two SIM cards at once. Android 5.1 Lollipop is responsible for rapid and efficient operation of the smartphone. The concept is crowned with a 5-inch QHD IPS display with 960 x 540 resolution.